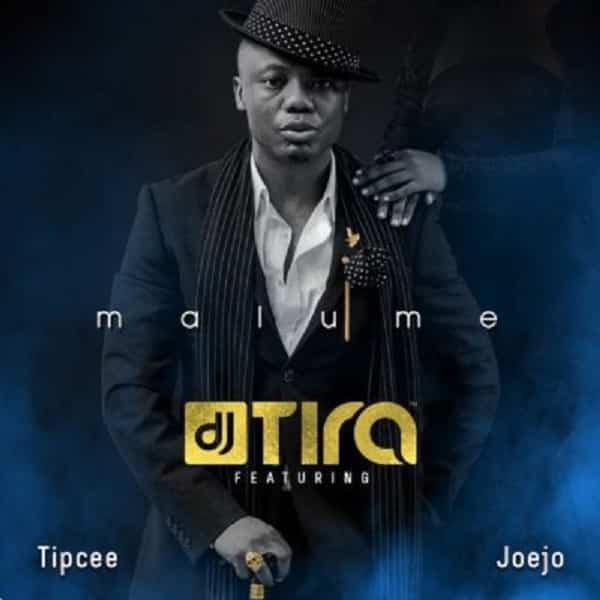 South African and Afrotainment finest, DJ Tira churns out a new Gqom song “Malume”. The song features fast-rising act, Tipcee and Joejo. Check it out below!